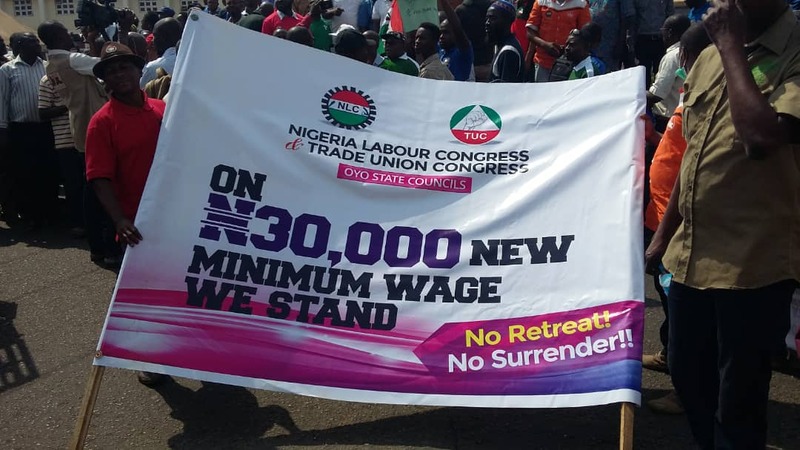 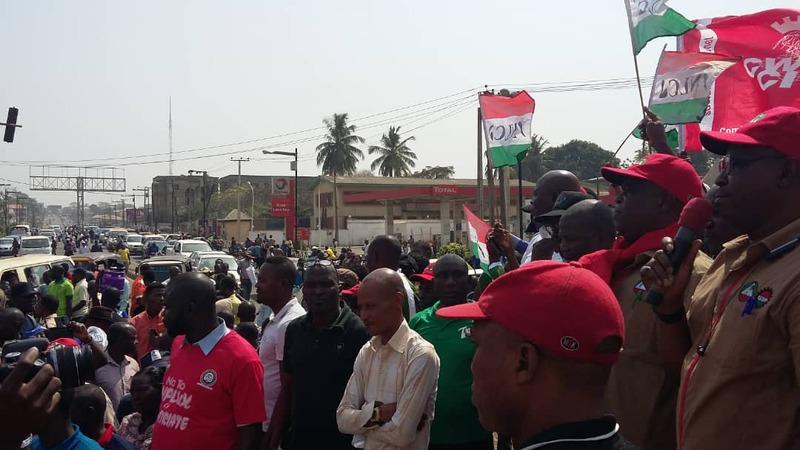 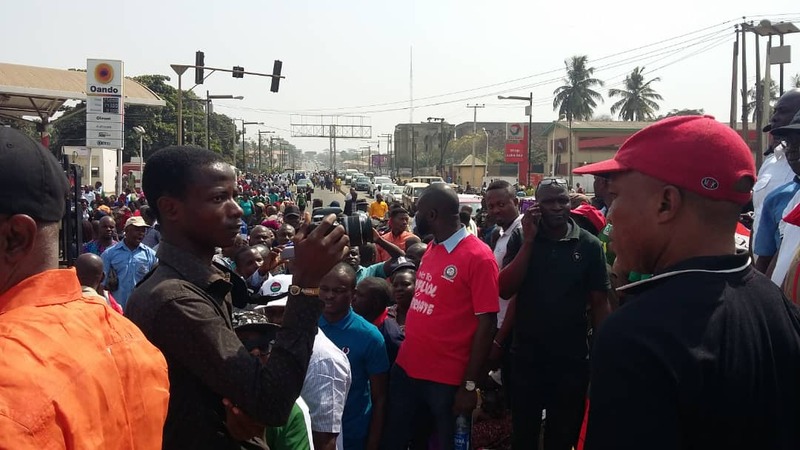 Workers in Oyo State on Tuesday held rally across some major places of Ibadan Oyo State capital to call on the government to acceed to their request of 30, 000 naira mijimum wage. 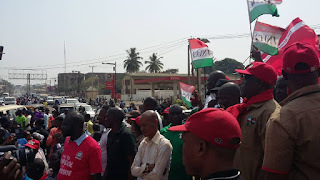 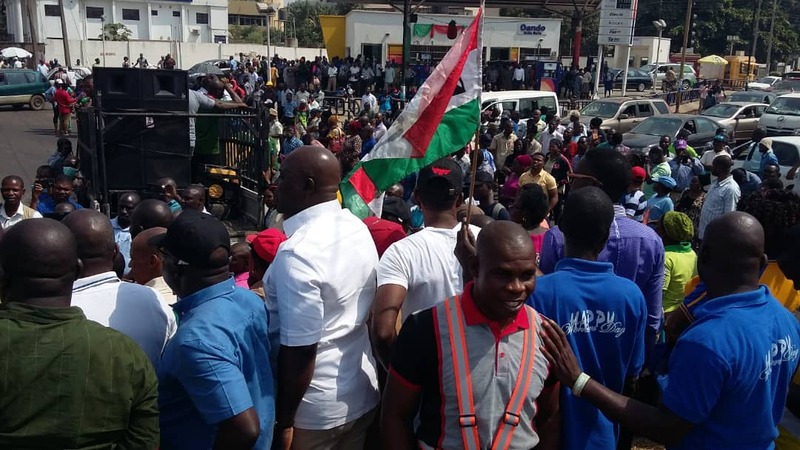 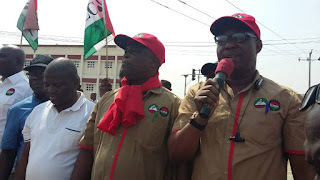 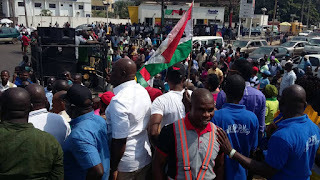 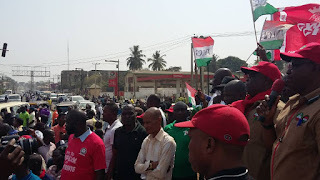 Oyo State Chairman of the Nigerian Labour Congress, Comrade Waheed Olojede while speaking during the rally said that the union will not back down until the national minimum wage of N30,000 is actualised. 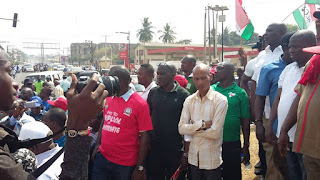 The NLC chairman spoke with newsmen at the sideline of the strike mobilisation rally in oyo state. 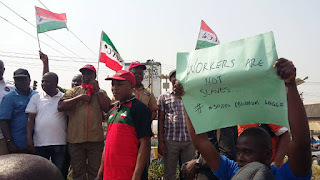 He asked the Federal Government hould stop taking workers for a fool by transmitting the tripartite agreement to the national assembly for an enabling law. The Labour leader vowed that workers will not vote for labour unfriendly persons in the 2019 general elections. 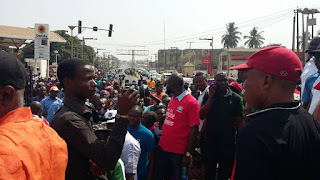 The rally took the workers to Mokola, Agodi and other major places in the city.